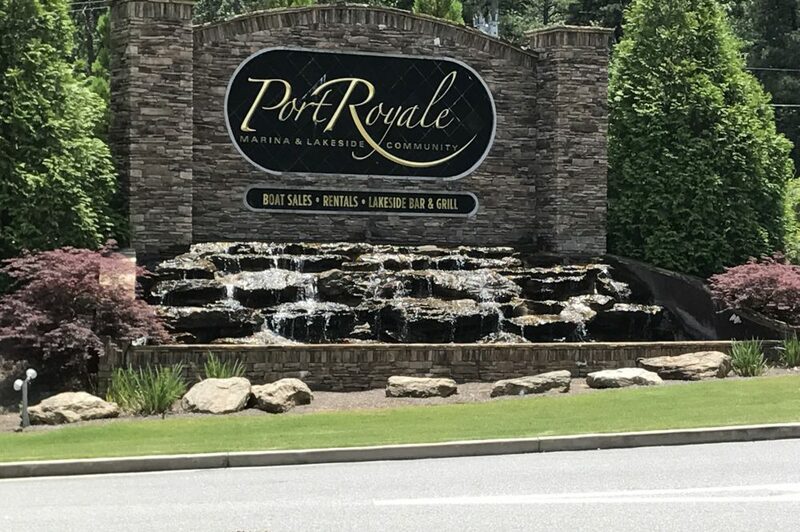 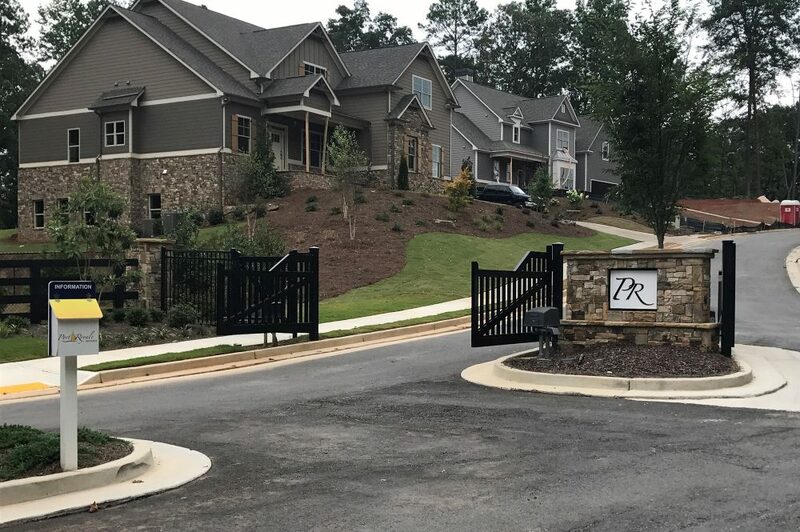 Port Royale Estates is a gated community located adjacent to Port Royale Marina. 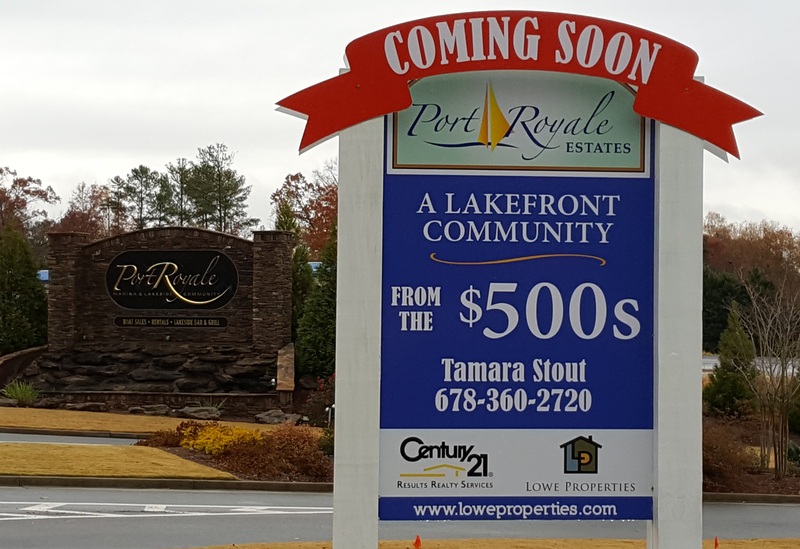 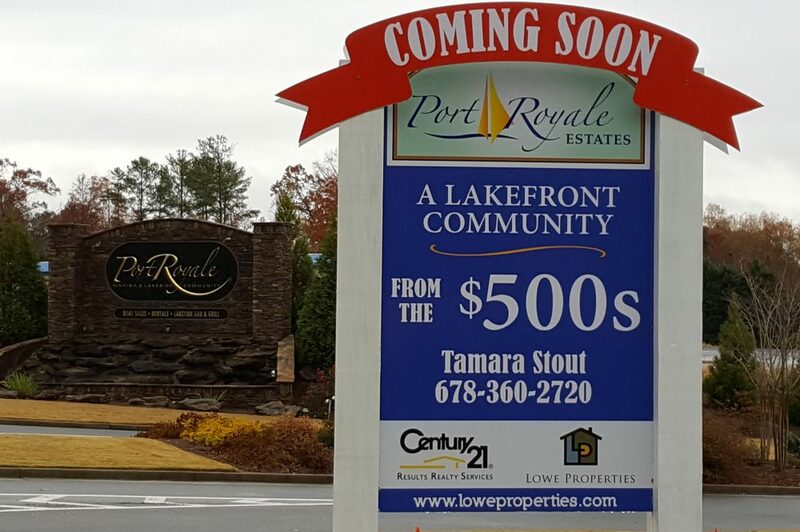 Set on the south end of the lake and south of Browns Bridge Road, Port Royale is only minutes from GA 400. 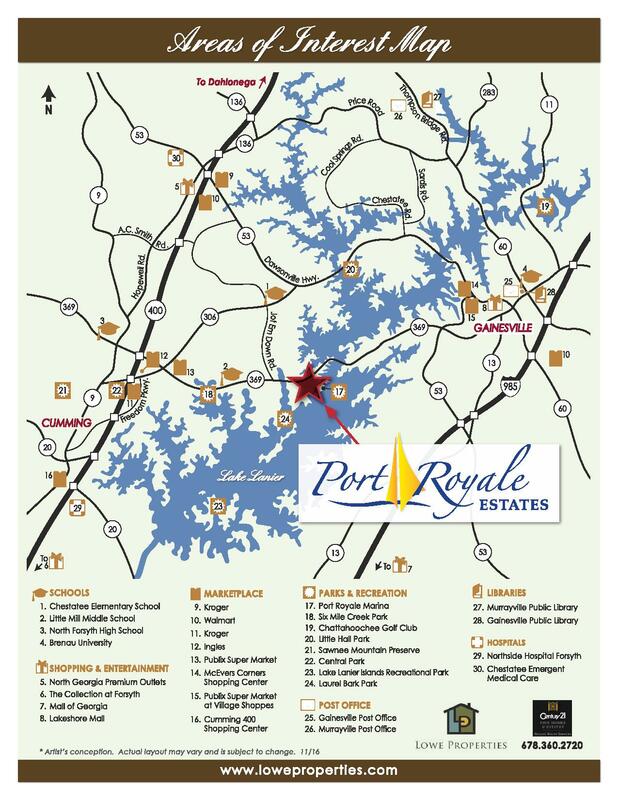 Home ownership at Port Royale Estates enables you to take advantage of all the amenities Port Royale Marina offers. 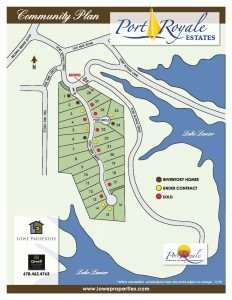 In addition, you can ride your golf cart along the path to the community dock or over to Pelican Pete’s for a bite to eat, a drink or some live music. 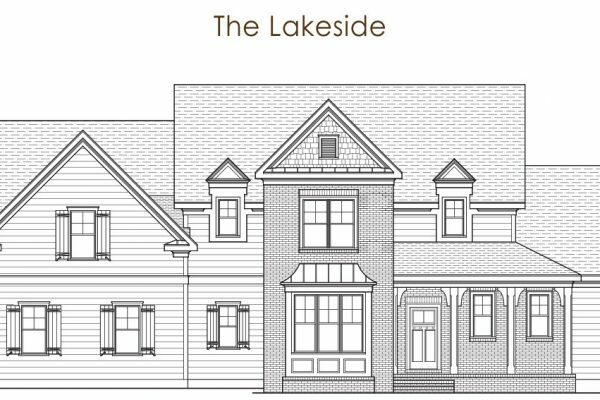 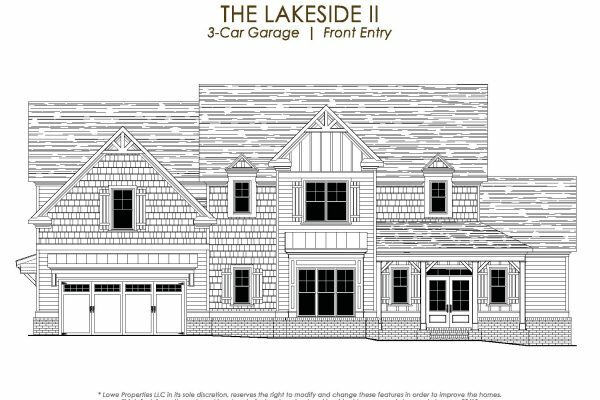 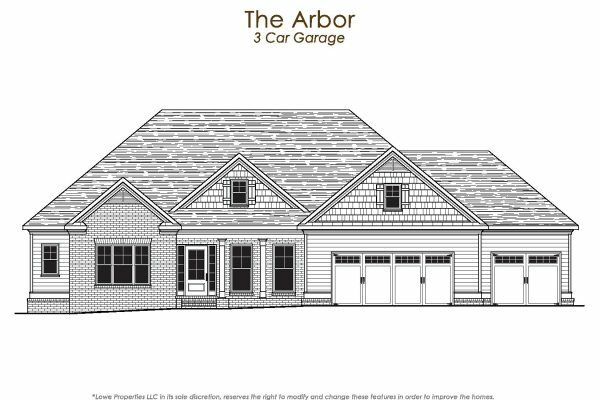 Enjoy lakeside living at its best in a brand new semi-custom home built by Lowe Properties, a well-established local builder known for the care and quality put into each an every home. 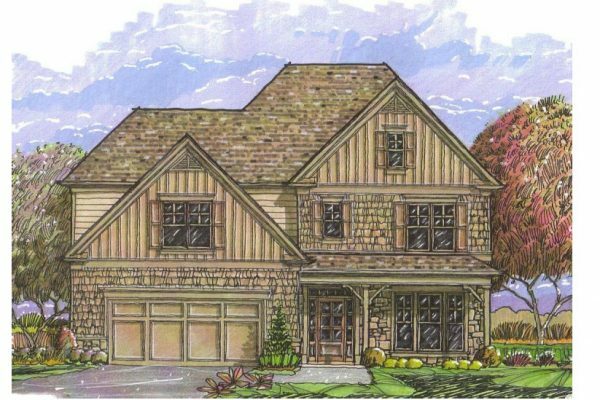 Homes in Port Royal Estates showcase your personal style. 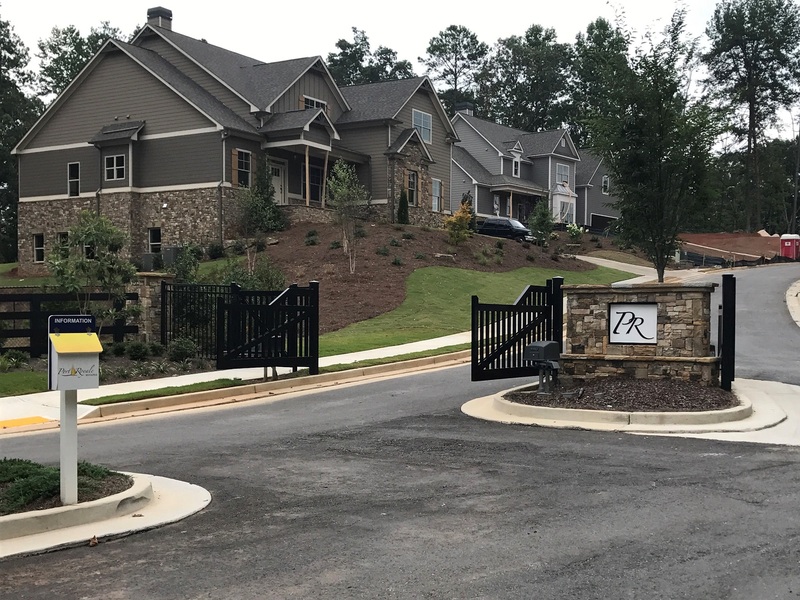 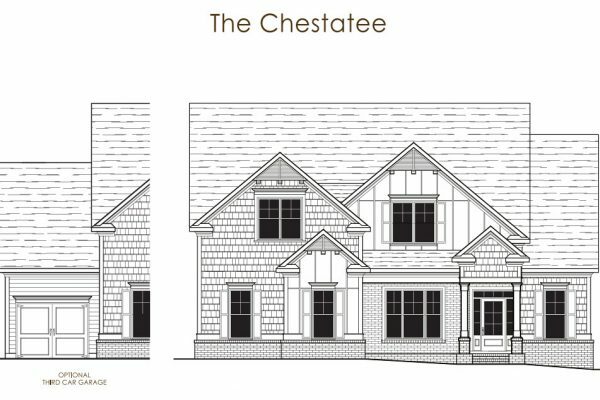 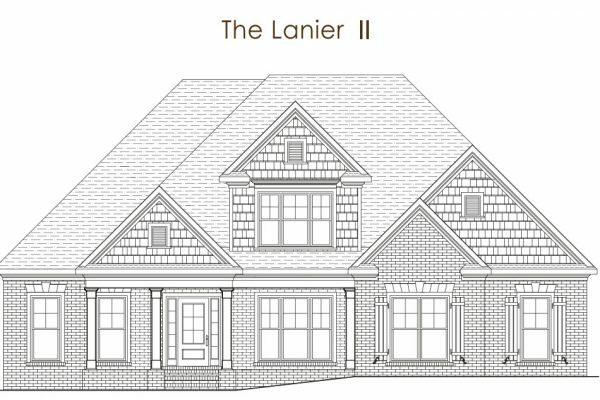 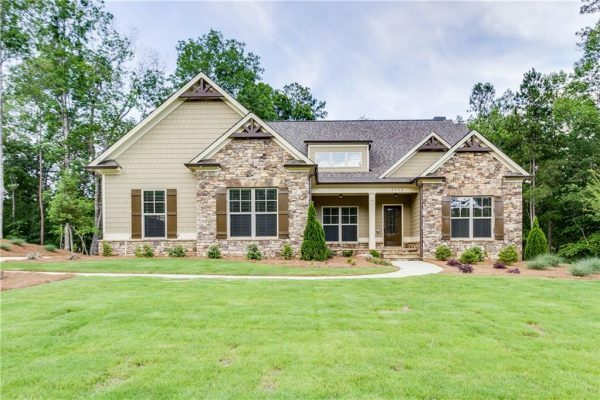 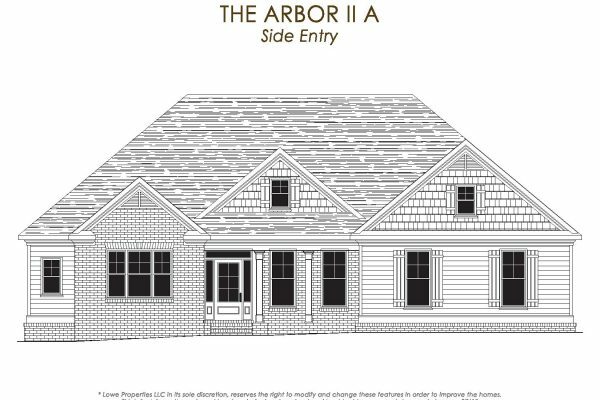 Craftsman style homes sit on large half acre lots and feature open floor plans, large chef’s kitchens, outdoor living areas, energy features, and low maintenance exteriors. 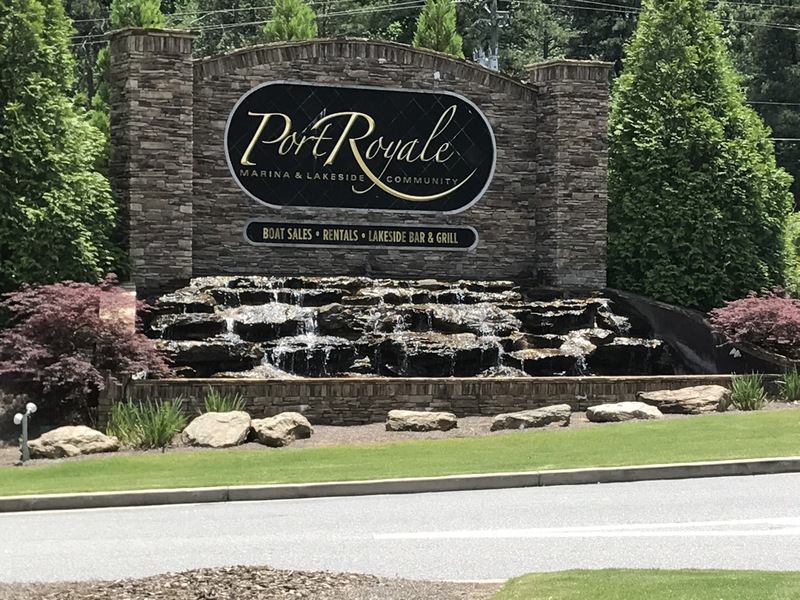 The homes at Port Royale Estates are everything you have been waiting for! 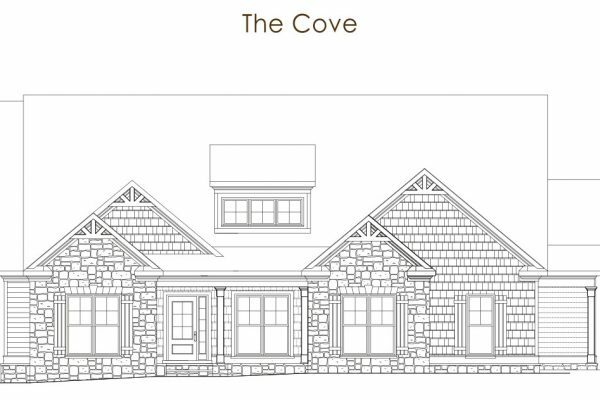 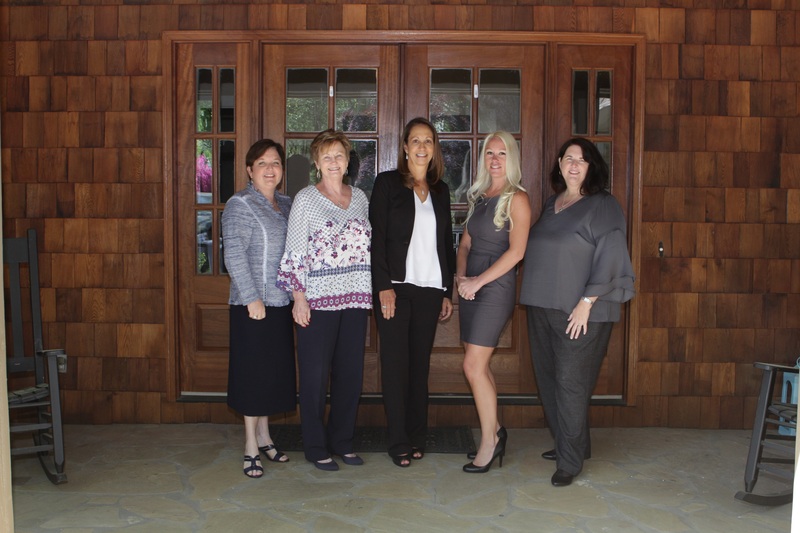 Homes range from 2,400 square feet to 4,000 square feet.